Mt. 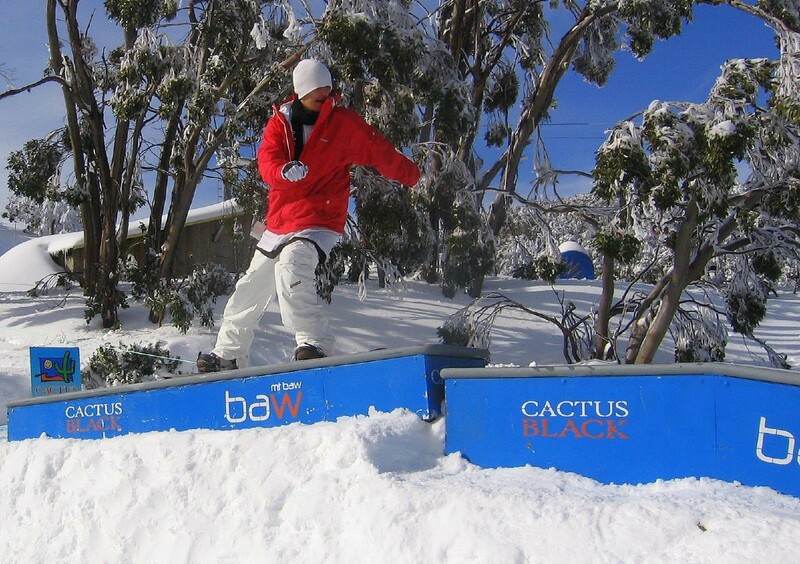 Baw Baw Alpine Resort is set high in the mountains of Baw Baw National Park and is the closest ski area to Melbourne. The inviting environment is enhanced by the large number of club lodges spread through the gum trees, resulting in a friendly family feel to the whole resort. A great resort for all ability levels it caters to families, beginners and intermediates. Mt. Baw Baw's integrated network of six lifts, services over 30 hectares of skiing terrain and provides some spectacular scenery. Mt. Baw Baw Alpine Resort offers a variety of terrain suitable for any ability level. The ski area also has a vast expanse of cross country ski trails. Baw Baw is known for having a great system of lifts that allow visitors to move freely around the resort with little effort. The resort has a terrain park for the freestyler and wide open intermediate and beginner trails. Mt. Baw Baw has great natural terrain and some of the best snow in the country. Mt. Baw Baw Alpine Resort is home to spectacular scenery and offers visitors a wide range of accommodation options. Ski in, ski out accommodations are available with on mountain ski hire, ski school and multiple restaurants available. The ski area has multiple activities during the summer months including mountain biking and hiking.